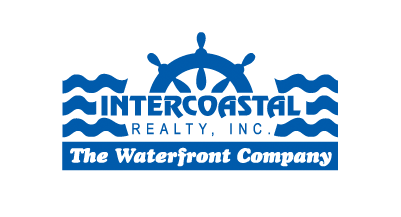 Fort Lauderdale will make a splash in the world of New Year’s Eve countdowns Thursday night when it welcomes 2016 by dropping anchor. Atlanta has an 800-pound peach; Mobile, Ala., a 600-pound Moon Pie; and New York City — a city that does nothing small — the six-ton Waterford Crystal Times Square New Year’s Eve Ball. Enter Fort Lauderdale, which has retired its 10-foot lighted aluminum ball made by city employees and replaced it with a $25,000, 20-foot-tall anchor symbolizing the city’s nautical heritage and its “Yachting Capital of the World” moniker. The Fort Lauderdale Orange Bowl Downtown Countdown celebration starts at 4:30 p.m. Thursday on Southwest Second Street between Southwest Second and Fifth avenues. 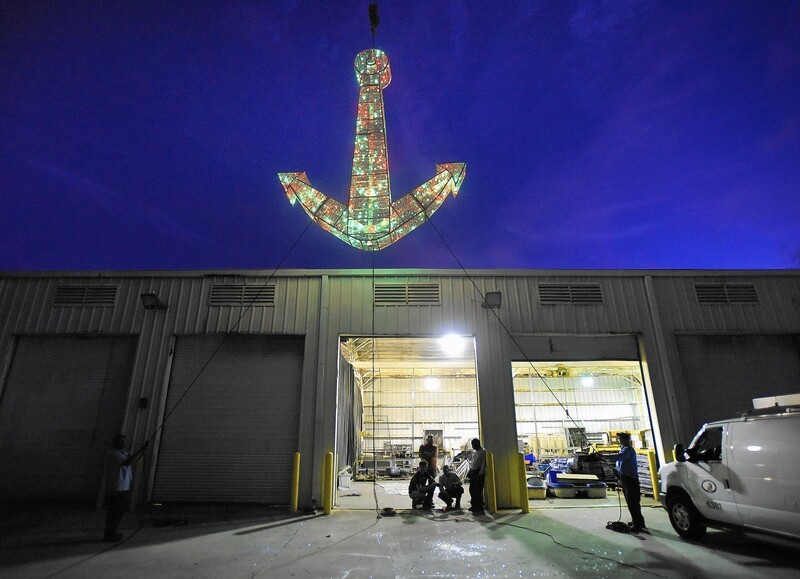 The anchor, hoisted 100 feet in the air by crane over the street next to Esplanade Park, will light up for the Kids’ Countdown at 7 p.m. and stay lit with waves of color leading up to the midnight drop.